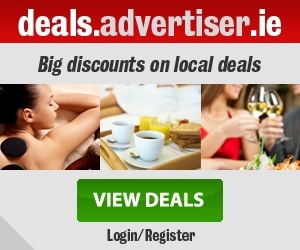 Galwegians need to take recent momentum into Friday evening's Ulster Bank League fixture when high-flying Nenagh Ormond visit Crowley Park in a re-scheduled match (8pm). 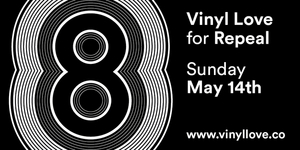 Simultaneous Vinyl Love for Repeal events across 8 Cities and 2 Countries..
Sunday May 14th in 8 cities of Ireland and the UK with more to be announced. 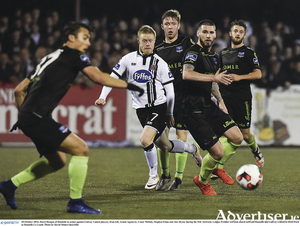 Galway United’s disappointing SSE Airtricity League Premier Division season concluded last Friday evening when the Tribesmen were comprehensively defeated 4-1 by champions Dundalk at Oriel Park.